WASHINGTON ― General Dynamics is investing about $2 billion into its shipyards in the coming years to meet the demands of a growing U.S. fleet, the company’s top executive said Wednesday during an earnings call. “In response to the significant increased demand from our Navy customer across all three of our shipyards, we’re investing in each of our yards,” said Phebe Novakovic, GD’s chief executive officer. 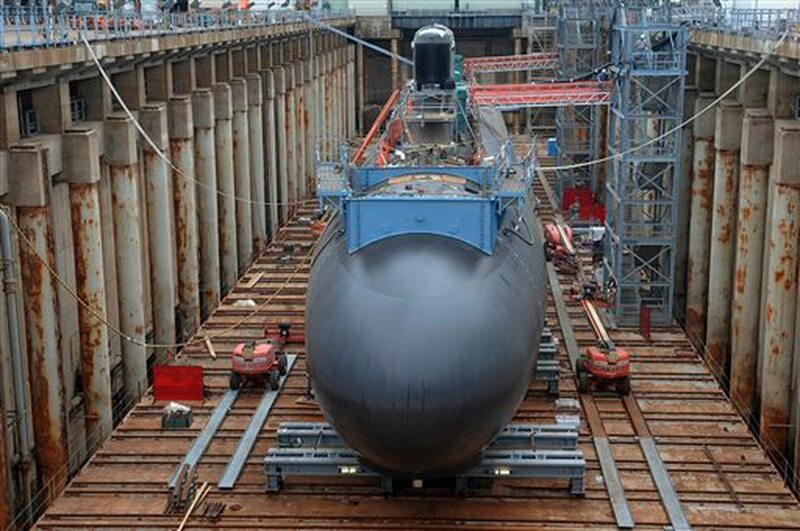 The company is planning to spend about $1.7 billion at its Electric Boat yard in Connecticut as it ramps up for the next iteration of the Virginia-class attack submarines, the Block V, as well as the Columbia-class ballistic missile submarine. The luster is off a bit for the Virginia-class submarine building program, long considered a model US Navy construction effort that routinely brings down the building time and cost for each successive sub. One submarine has just missed its contract delivery date – pushed back even more when sea trials were halted to return to port – and shipbuilders are working harder to keep construction on schedule. The Block V includes the Virginia Payload Module, a new section inserted into the ship that gives the Virginia-class sub the capacity for up to 40 vertically launched Tomahawk missiles. 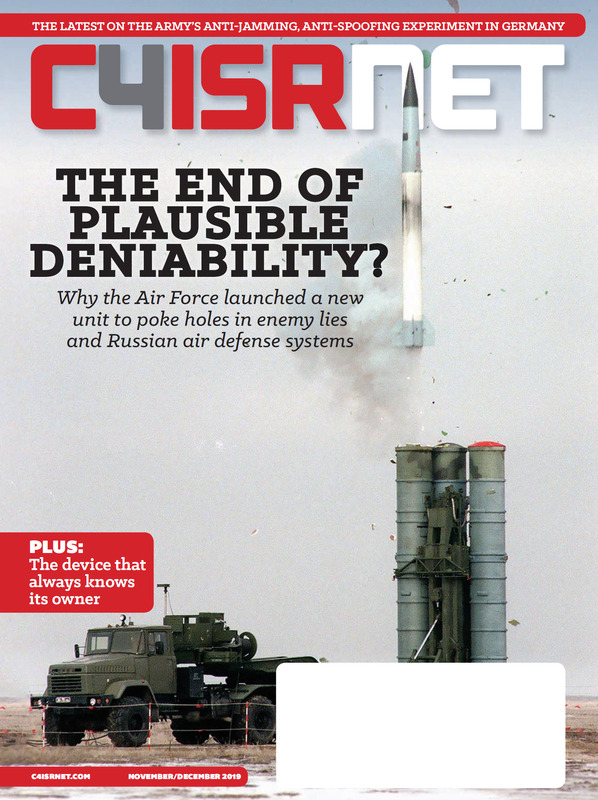 “Block V is a significant upgrade in size and performance requiring additional manufacturing capacity,” she said. General Dynamics is currently working on the detailed designs for the Columbia-class sub, the first of which the Navy is planning to buy in 2021, with advanced procurement beginning in 2019. Columbia is the replacement for the aging Ohio-class submarines. The company is also investing $200 million between Bath Iron Works in Maine, which builds destroyers, and NASSCO in San Diego, California, which builds auxiliary ships, Novakovic said. “So suffice it to say, we are poised to support our Navy customers as they increase the size of the fleet,” she said. The Navy is weighing options to keep producing two Virginia-class subs per year, even during years that the Navy purchases a Columbia. The previous shipbuilding plan called for just one during Columbia years.